It’s the heart of summer, and for many students that means vacation and sports—and, of course, camps. Family and community-run activities allow children to engage socially, physically, and mentally while out of school. Many of these same activities also help students build on the skills they picked up during the school year, while offering a break from their usual routine and time to recharge. You’ve heard of the achievement gap. Some educators say the key to a more equitable education could have as much to do with the opportunities students receive during the summer as it does with what they learn while school is in session. It’s no secret: Kids from wealthy families have more options when it comes to summer activities. Between camp and sports, some families simply can’t afford to keep their children busy year round. But the gap between the haves and have nots has widened in recent years, contends education researcher Michael J. Petrilli. According to Petrilli, kids whose parents have advanced degrees (a good indicator of socio-economic status) are three times more likely to take part in organized sports. Just one bit of evidence that students with wealthier, more successful parents enjoy more opportunities outside of school. 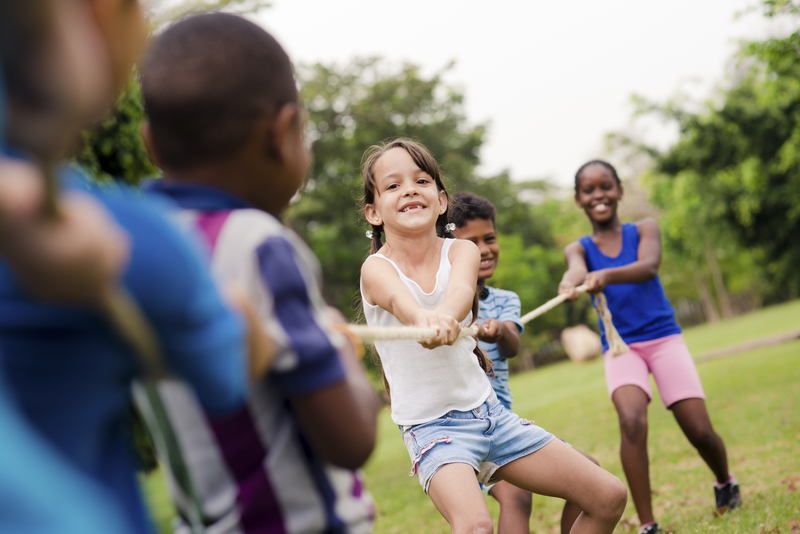 Students who don’t participate in summer activities are at a much higher risk of summer slide, in which academic progress slips or regresses while school is out. Students whose parents are not actively involved in their daily routine often miss important opportunities for mentorship by being financially excluded from summer programs. Students with stringently-scheduled summer vacations are often better-equipped for the busy structure of college and the working world. Enrichment activities allow students to discover long-term passions or career goals through “identity projects,” something disadvantaged kids are often not afforded. Studies have increasingly shown the benefit of participating in sports in high school, including better graduation and college completion rates, higher grades, and less anti-social behavior. So how do we close the enrichment gap in K12 education? Federally, Petrilli suggests a child tax credit that would help parents afford extracurricular activities. Or, a ramp-up of new grants for such activities. He also proposes an “enrichment savings account.” The idea is to give parents what amounts to an enrichment program debit card, allowing them to use dedicated funds toward the extracurricular activities of their choice. If your school’s extracurricular activities, both summer and after-school, are “pay-to-play” consider how to reduce participation costs for low-income families. If you don’t already provide summer enrichment for students, can you partner with local community organizations to ensure at-risk students have options when school is out? Ask your community what types of programs it would like to participate in. Then look for new funding and other resources to help provide them. What is your school or district doing to fight the summer enrichment gap? Tell us in the comments. Want to know what summer activities your community wants? It never hurts to ask. Be the first to comment on "How to fight the summer ‘enrichment gap’"